(www.amazon.com) Choose popular music and type in "EverAfter" (one word), or simply click here for a direct link to the Everafter CD page. 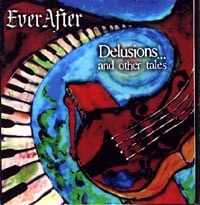 You can order from CDBaby.com by going to their site at www.cdbaby.com and typing in "EverAfter" or click here for a direct link to the EverAfter CD page. In the Seattle area you can find the new CD at local Silver Platters, Tower Records, Cellophane Square and Easy Street Records stores. 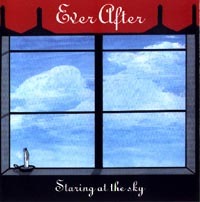 Both EverAfter CDs are available on the Apple itunes site (itunes.com). 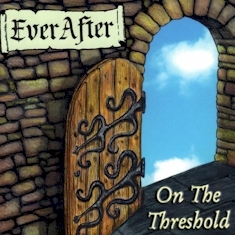 Type in the EverAfter CD titles or song titles to download individual songs. At our live shows, CDs are $5.00. Click on underlined songs below to download sound samples.